Austere crystalline beauty, formed over time, deceptively delicate, lethally sharp. 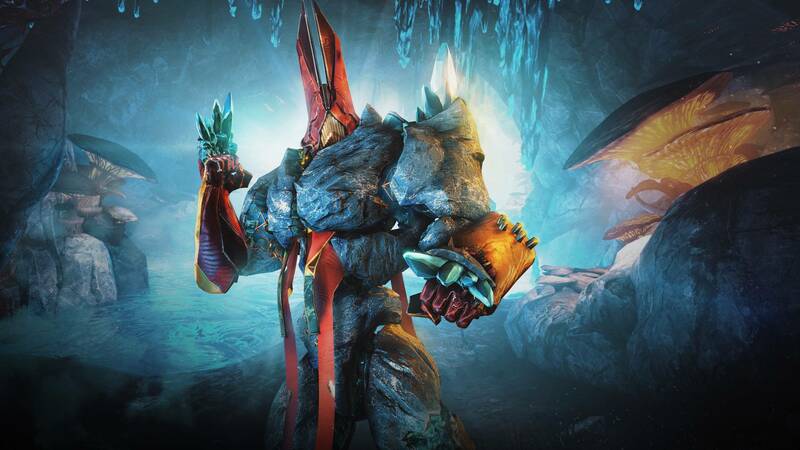 The Stratum Syandana perfectly complements Karst, Atlas’ deluxe skin. 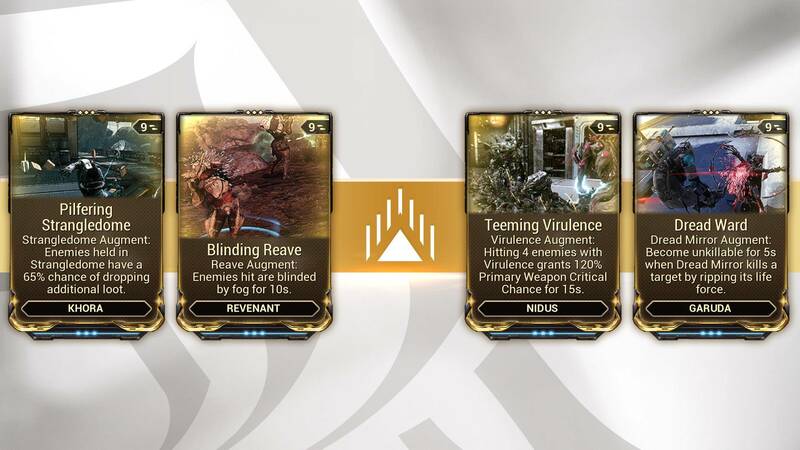 Secondary Energy color now applies to Warframe emissives! You might have to get creative with your color combinations to make it really pop. Renamed Hildryn’s Shield Pillage ability to simply Pillage to not overshadow the Armor stripping functionality. Hildryn’s Pillage Arsenal SHIELD DRAIN stat now reads as “DRAIN”. Limbo’s Banish ability timer will now immediately expire if all Banished enemies are killed before the timer counts down (for real this time). The ‘Wolf Howl’ Emote will now play howling sounds (only audible for the local player). Fixed Operator’s initial Void Dash being frequently interrupted by Void Aegis and may require repeats to travel. 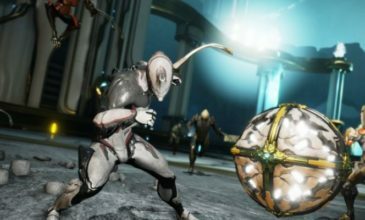 Fixing a leaking effect on Hildryn’s projectiles which could affect performance.